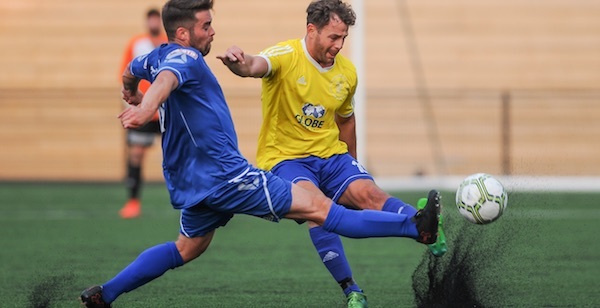 After eight preseason friendlies, the real stuff starts as Khalsa’s 2018-19 Total Motion Midland Football League season kicks off on Saturday at Long Eaton in Derbyshire. In some ways, the fixture is the perfect opportunity for Ian Rowe‘s new-look side to seek redemption after last season. Having endured a pretty dismal second-half of the season last year, two results really stand out, both against Long Eaton. In February, Long Eaton visited Khalsa’s temporary home at AFC Wulfrunians and won 2-1, a late Kyle Brady effort being the consolation. Less than a month later, Khalsa headed to Long Eaton and were soundly defeated 4-2 with goals for Craig Bannister and a Mykel Beckley penalty. On both occasions, Khalsa were run ragged by the silky skills of young Long Eaton frontman Zak Goodson, a hat-trick in the second game being a particular thing of beauty. 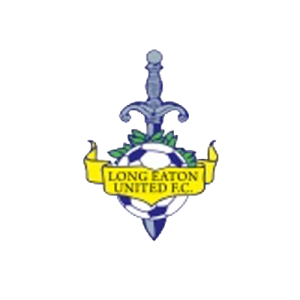 Long Eaton finished the season in ninth position, ten points behind Sporting Khalsa who came in fifth position. Since those two games, Khalsa have undergone significant rebuilding. Dan Westwood, Vidal Hendrickson, Tony Clarke, Alex Perry, Garfield Robinson, Dale Reaney, Ryan Pratt, Rico Taylor, Kieron Miller, Lee Butler, Jay Holdcroft and Lee Chilton have all arrived at the club and whichever line-up Ian Rowe picks to start the season, it is likely to feature a lot of new faces. Long Eaton’s most notable business has been the recruitment of Rugby Town’s leading goalscorers from last season, David Kolodynski and Ruben Wiggins-Thomas. The later scored against Khalsa in their 2-1 win in April, something of a trend going back to his days at Basford. Khalsa wrapped up their preseason campaign with a 2-2 draw with Alvechurch at the Aspray Arena on Tuesday while Long Eaton finished their preparations with a 5-0 reverse against Northern League Division One rivals Shildon.